Detroit natives Francina and Roderica James have been making money together for most of their lives. Entrepreneurs for 17 years, the sisters got their start working in their mother’s business, and eventually helped to expand the Michigan based company to Georgia and Mississippi. 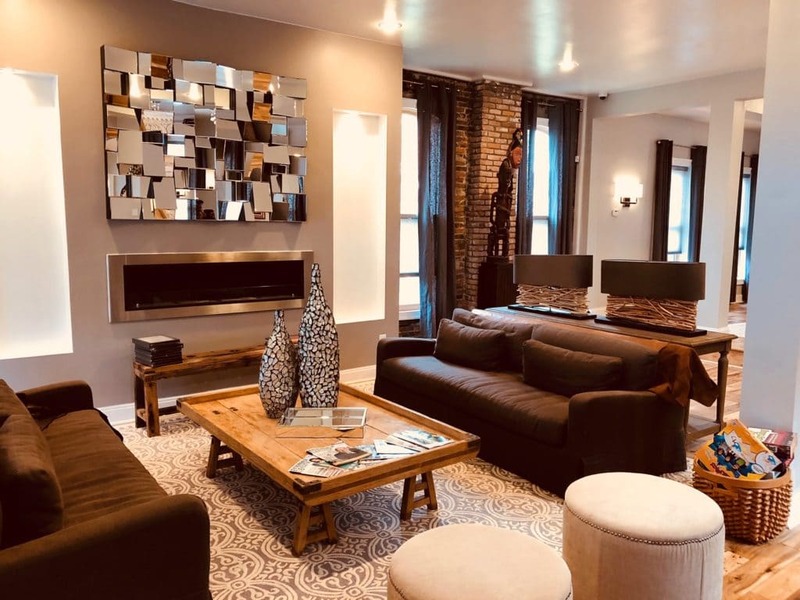 After catching the real estate bug around 2007, the pair realized that Detroit wasn’t just a city for locals to buy a home in, it was a unique and culture filled destination that others around the country needed to experience, it was just missing one thing – proper accommodations. The James sisters scoured their city for the perfect property to build their dream, before settling on what would eventually become The Cochrane House. The Cochrane House is the essence of Detroit, filled with history and charm that hits you from the moment you enter its doors. 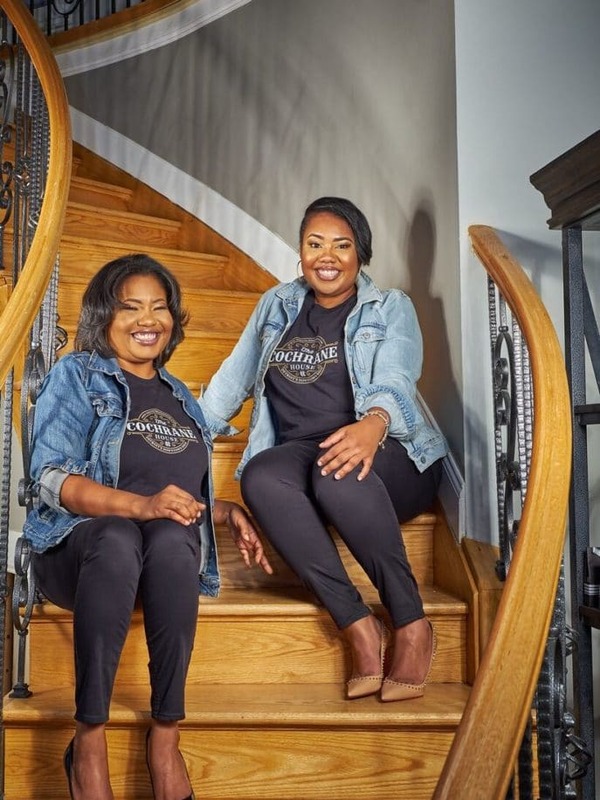 ESSENCE had the opportunity to catch up with the James sisters to discover what its been like for them to enter the hospitality industry and what makes their bed and breakfast the perfect home away from home for Detroit visitors. When did you ladies decide to explore another entrepreneurial venture and open a bed and breakfast? 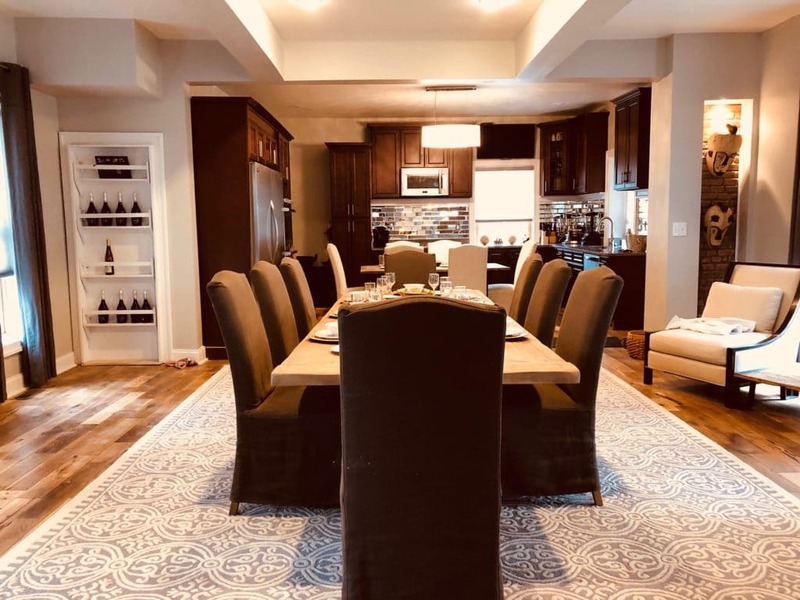 Francina and Roderica James: In 2007, we started purchasing property, so this property, which we bought in 2009, was in an excellent area recently coined the Detroit entertainment district. It was before all of the development came to Detroit that we purchased the house. When we did that, it was a complete gut job, but it was a historic home, and it was in a great area, and I thought that there wasn’t a lot of bed and breakfast in the city. There’s still not a lot in the city, and we thought that it would be an excellent opportunity to go into at the time. We’re just now opening because it took a long time for construction, it took about five years to complete. What are some things you wish you knew before you opened The Cochrane House? We’ve only been open eight months. I would say that timing is everything, so we thank God for that because now the spotlight is on the city of Detroit, whereas before it wasn’t so much though. So you have a lot more tourists coming from around the world to check out what’s happening in Detroit. We are seeing a lot of people in eight months based off of the publicity the city is having right now. We knew what we wanted to bring to travelers when they come to Detroit. We knew what kind of experience wanted to provide and we knew what we liked while traveling. We did a soft opening for our friends and family, so we can test run our practices in the morning and our housekeeping to constructive criticism early on before we opened our doors to the general public. People are always looking for unique accommodations, especially millennials. Why should they stay at The Cochrane House, what makes it so special and unique? We’ve seen a lot of Black millennials coming in here. 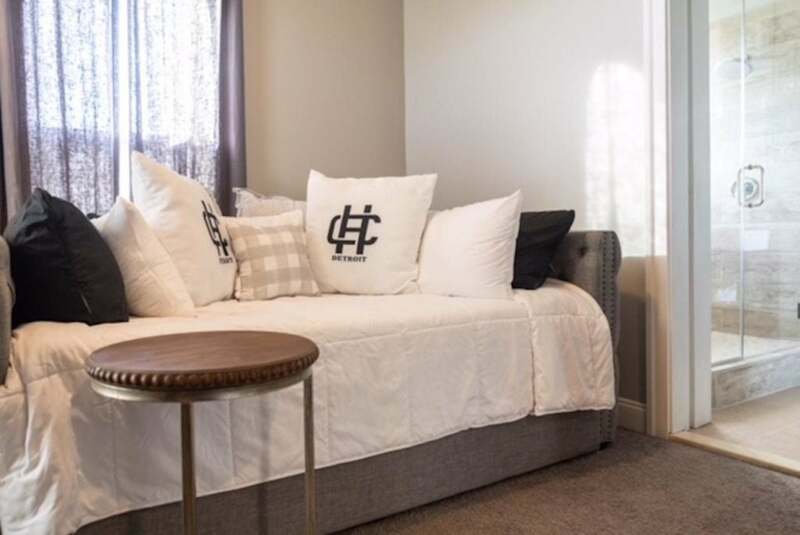 Maybe they’ve heard about it, or they’ve seen it, or they’ve seen the design, and it looked entirely different than the traditional bed and breakfast. We’ve had several come in and make women retreats where they rent out all the rooms, hire a chef and have mimosas in the morning. We try to provide a different experience that you wouldn’t find in a traditional bed breakfast, we’re innovative in that way. After a day of sightseeing, we want to be able to provide an excellent base for people to relax, and not be overbearing. We are not a pretentious atmosphere, it’s very relaxing, with touches of luxury.